From a mobile user to a developer with 4+ years of experience, I make my way through building iOS apps that impact the lives of 2+ million users around the globe. Knowledge becomes more valuable as you share it with others. I enthusiastically share my expertise online and offline to support the design and software development communities. It would be a big challenge to mention all the internships, meetups, and workshops I’ve organized, that's why I mainly launched @SwiftCairo. I also write on Medium. but enough about me, how can I help you? PassApp is your pass to gates, doors, payments and id verifications. PassApp utilizes software and hardware to allow access and share access certifications to the authorized people. I've worked on rewriting many modules of the app from Objc to a modern well-structured code in swift. 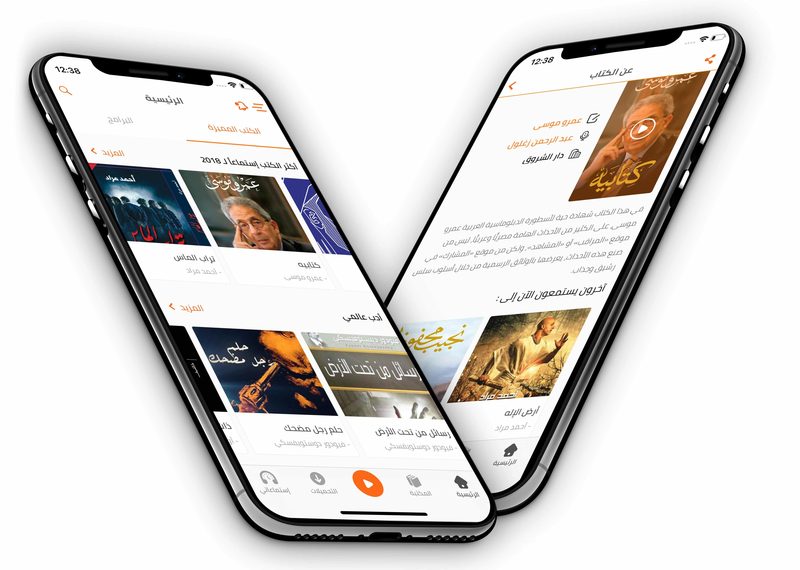 Iqraaly is your mobile books reader, articles and audio bulletins - Audible of the middle east. I've worked on building the iOS app and was heavily involved in designing the new UI/UX for mobile in general. 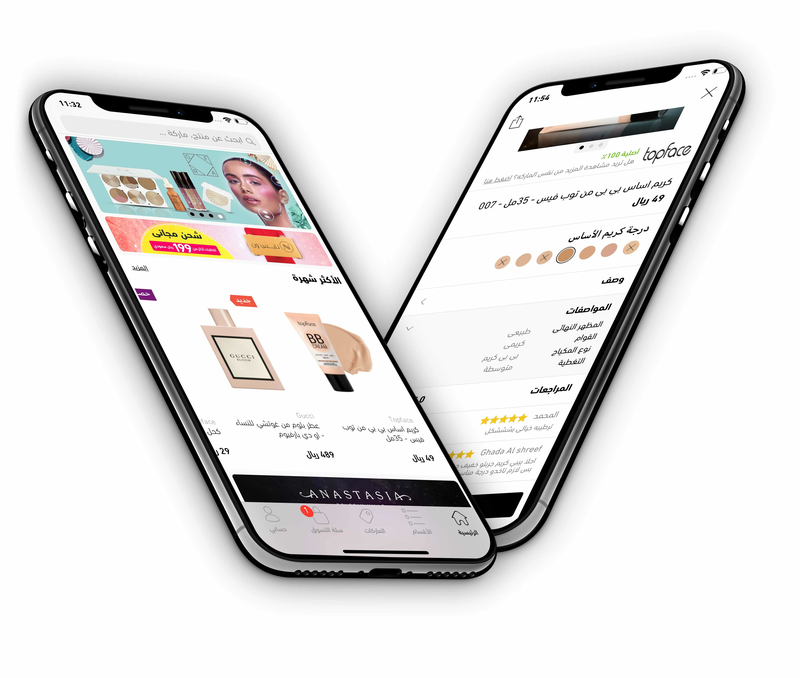 #1 e-commerce app for makeup and accessories in Saudi Arabia, rewritten many sections of the app, also worked on dynamic UI implementation, scalability issues, network requests and offline usage of the app. 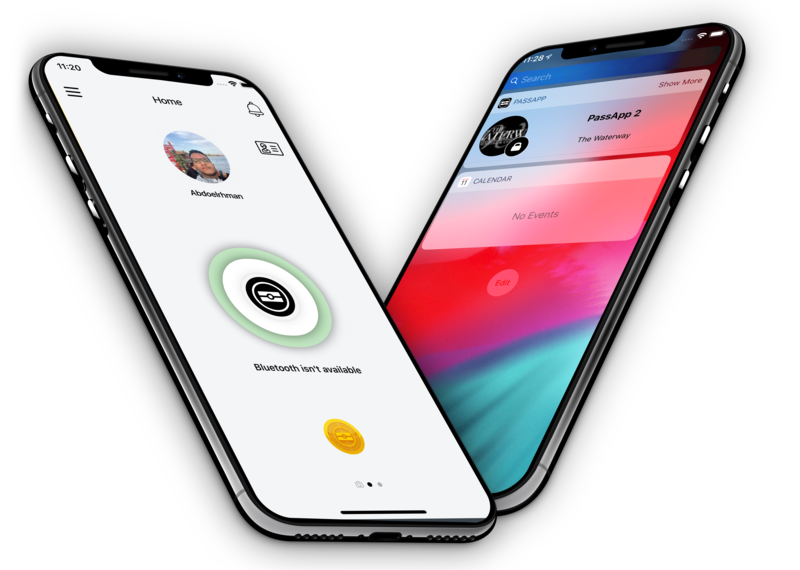 Daleel is an online portal to get your cards, apple, google, amazon, playstation or just your local phone network provider credit, everything under one umbrella. built from scratch and still maintaining it. Pazar is an e-commerce app that was originally created with very bad architecture, had to do my work as minimal as possible with the biggest impact. Fixing views and controllers hierarchy, code structure, and many other improvements! 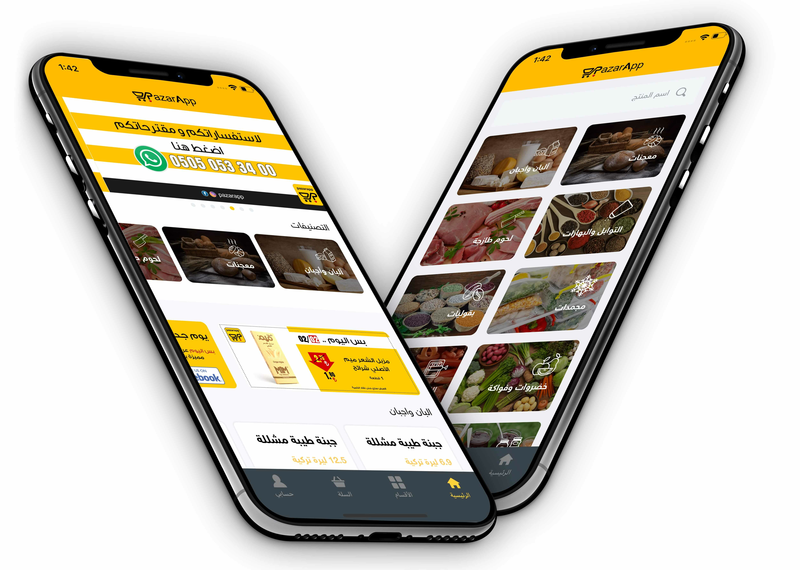 A handy shopping experience for your local grocery delivered to your home door, built from scratch with scalable structure and API. CUJU is a personalized football development platform applying data science & real-time video recognition analysis to enable you to reach your fullest potential. Let's work together on your upcoming projects.